Mezzanine vs. Floor — What's the Difference? Some architectural terms — like lobby and foyer, or house and home — are different terms for the same thing. But the same can’t be said of mezzanine and floor. Yes, there’s a difference, and this post will tell you why. Mezzanines are found in all types of buildings, from warehouses to offices, churches to manufacturing facilities. They typically are not factored into the building’s total square footage or height when developing loss costs. However the value of a building or reconstruction costs can be affected by an ornate mezzanine in a church or an office mezzanine in a large warehouse building. 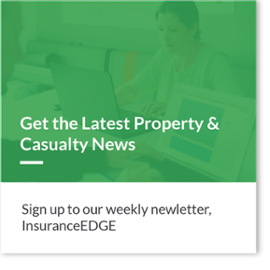 These definitions may be fine for the casual observer, but in the insurance industry, we know the importance of being specific. Looking at the WSRB ratings schedule, we can see which criteria come into play when it comes to defining a mezzanine. Other construction features like whether it is a balcony or closed-in area do not play a role in determining if it is a mezzanine. If the area in question has a different roof line from the floor below, it is considered a separate floor not a mezzanine. 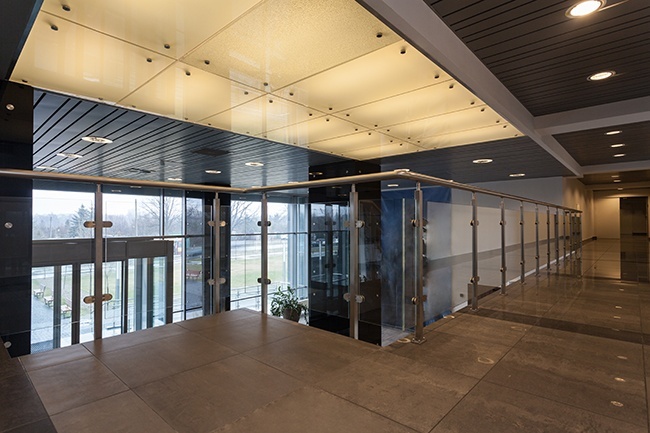 When determining the area of a building for insurance purposes, the presence or absence of a mezzanine can make a significant difference depending on how you will use the information. Therefore, it’s important to be aware of the definition given above. From a rating perspective, mezzanines are treated as other minor construction features; the area is not included in determining the total area or height, but the presence of a combustible mezzanine can affect the insurance rating calculations. Others may place more importance on the mezzanine because they can rent out the space; it contains valuable property or equipment, or provides a more pleasant building layout even if it is only a small portion of the building. However, from an insurance perspective we have drawn the line at 25% of the area. How can you tell whether one of your specifically rated risks in Washington has a mezzanine or floor? Rather than argue semantics, order a WSRB Commercial Property Inspection. These inspections are included with your subscription and are easy to request. Simply login and go to the Inspection tab. Subscribers can order Commercial Property Inspections at no additional charge. If you are not a Subscriber, and want to learn more or order a report, connect with us today. “Editor’s Note: This post was originally published in  and has been updated for freshness, accuracy and comprehensiveness.